E Ho'ola 'A Lahui I Ta Pu'uwai 'Ola 'O Hawai'i I Ta Honua. 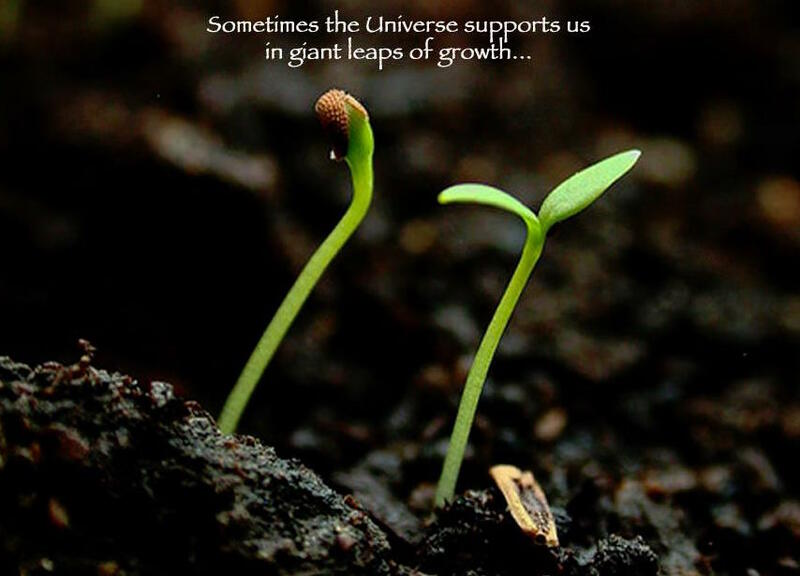 "Healing the Heartbeat of our People and Planet Earth"
Ka Leo 'O Na Kahuna Lapa'au 'O Hawai'i, was organized by Kahuna Lapa'au, Kupuna in 1975 and re-organized for Non-for-Profit in 1995. We are Native Indigenous Kahuna Lapa'au & Mo'o Lono Kumu'ola of the Ka Leo 'O Na Kahuna Lapa'au 'O Hawai'i - Hale 'O Lono Healers. 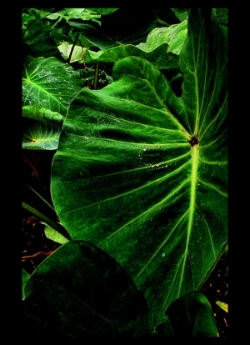 ·to provide Lapa'au Healing in Hawaiian LomiLomi Lapa'au, La'au Lapa'au, AHawaiian practices. 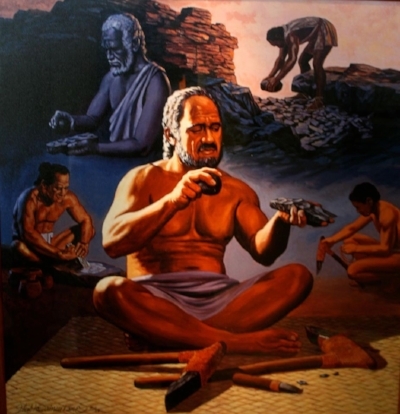 ·to provide Services throughout Hawai'i of the Kahuna Lapa'au Wisdom, the Lapa'au Healing arts & practices Indigenous to Hawai'i. To outreach our Native Hawaiian Communities, our Communities island wide, our Communities at large and the world. we just need to stop for a moment and just listen to nature. the streams and look to the stars in the heavens". We feel that our Honua planet earth is a sacred temple. Now is the time for "E Ho'ola A Lahai I Ta Pu'uwai Ola I Ta Honua" Healing the Heartbeat of our peoples and planet earth. our native peoples and all mankind. 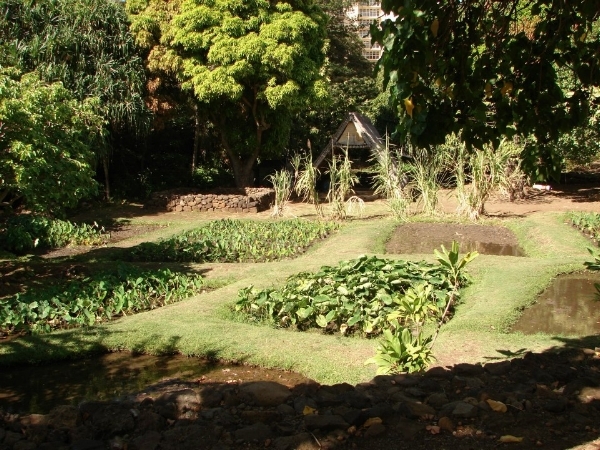 “E Ho’ike Papalua Lokahi Lapa’au Medicine Circle”. is a 501 (c)(3) non-profit organizations, meaning all your donations will be fully tax deductible. To Donate to Our Non Profit Please Email Us: Kumuleinaala@yahoo.com and or fill out the form below.